After conquering the Indian digital payments sector, homegrown unicorn Paytm has now set its eyes on the country’s burgeoning alternative lending market. As per reports, the company is in the process of seeking a licence from the RBI to operate a P2P lending platform. Some sources have revealed that the digital payments giant might have already sought a licence from the central banking institution for the same. 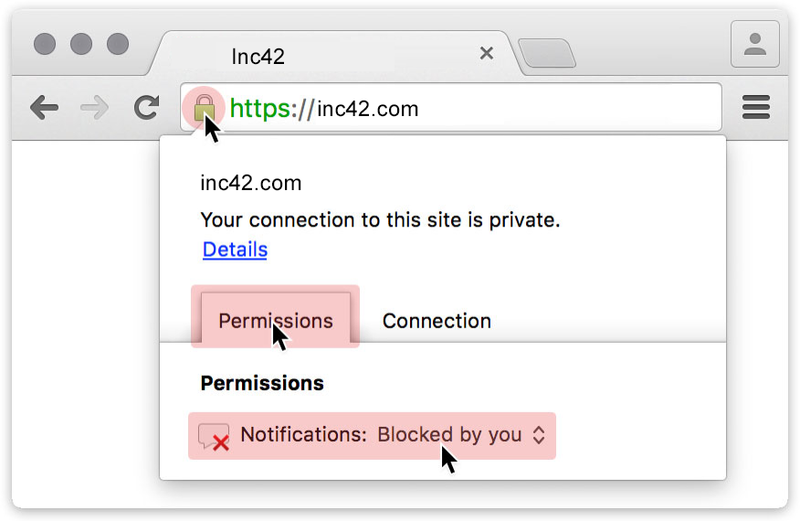 The company, however, declined to comment on the matter, when Inc42 contacted its communications team. According to people close to the development, Paytm is aiming to leverage its 7 Mn offline merchant base to gain a stronghold in the country’s peer-to-peer lending landscape. To that end, the Vijay Shekhar Sharma-founded company has already started disbursing short-term, small-ticket loans to these offline merchants. Because it does not have a lending licence as of yet, the home-bred digital payments behemoth is issuing the loans through NBFC partners. Incidentally, earlier this week, Paytm announced that it recorded a four-fold jump in its annualised gross transaction value (GTV) to $20 Bn (INR 1.3 Lakh Cr), up from $5 Bn in March 2017. With a comprehensive suite of payments, commerce and financial services products, the company currently registers over 1 Bn transactions per quarter. In case Paytm is successful in procuring the licence, it would be the first Indian unicorn to enter the country’s still-nascent P2P lending industry, which is currently home to more than 30 players such as including Faircent, LendBox, LenDenClub, IndiaMoneyMart, Monexo, Rupaiya Exchange, LoanBaba, CapZest, i2iFunding and many more. Recently, in January, a number of these platforms came together to form the Association of P2P Lending Platforms. Headed by i-Lend founder Shankar Vaddadi, with Faircent founder and COO Vinay Mathews acting as the Vice President, the association will work in conjunction with the government and regulatory authorities on matters of compliance in P2P lending. Ultimately, the objective is to promote the cause of financial inclusion in the country. Similarly, the country’s central banking institution also placed a cap of $15,351 (INR 10 Lakh) on the total amount that can be borrowers at any point of time across all P2Ps. Further, a single investor is allowed to lend only $767.5 (INR 50,000) at any given point of time. Poised to grow into a $4 Bn-$5 Bn industry by 2023, the Indian P2P lending market, although relatively young compared to the established markets in China, the US and Europe, has been growing at a tremendous pace, post the institution of regulations by the RBI. Its growth will likely receive a major boost if a prominent digital payments player like Paytm decides to enter the space.